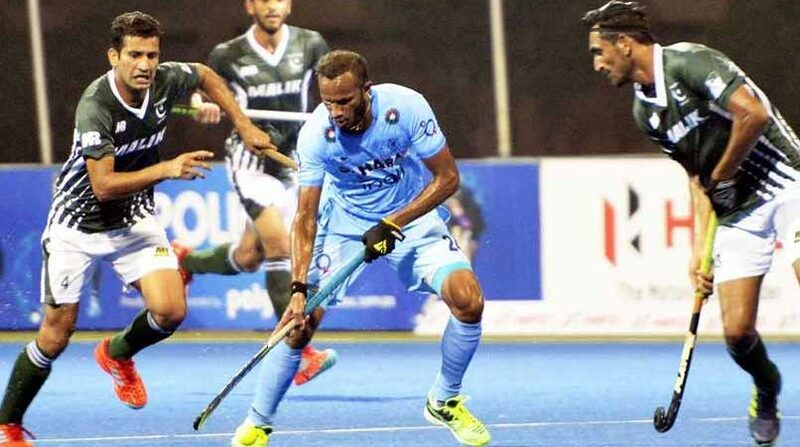 COAST CITY, APR 07 (DNA) – Pakistan’s hockey team snatched a last-second equaliser against old rivals India at the Commonwealth Games in Australia on Saturday. The Green Shirts held the Men in Blue to a 2-2 draw in the opening match of the tournament. India were 2-1 up with just seconds left when Pakistan twice went to the video referee who awarded penalty corners, the second of which was buried by 20-year-old Ali Mubashar. 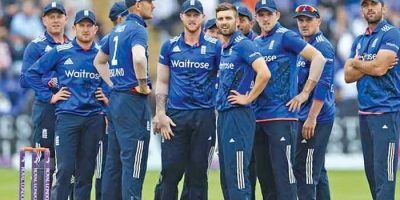 “We were not happy with the performance. We wanted to win this game. We are disappointed with the result,” said defender Rupinder Pal Singh, criticising India’s lack of discipline. Dilpreet Singh scored the opener, for India before penalty corner specialist Harmanpreet Singh put them 2-0 up with a trademark drag flick. But Muhammad Irfan gave Pakistan a lifeline early in the second half when he tapped in after a counter-attack. “To come back from 2-0 is a team effort,” said Pakistan midfielder Muhammed Rizwan. Hockey is popular in both India and Pakistan and the clash at the Commonwealth Games is an eagerly awaited fixture for fans from both countries. 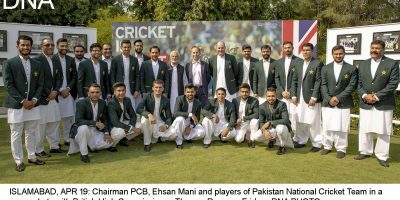 Pakistan finished last in the 2010 World Cup in New Delhi, had failed to qualify for the 2016 Olympics in Rio de Janeiro and are currently ranked 13th in the FIH rankings. India, on the other hand, are ranked sixth in the World and one of the favourites for gold in the Commonwealth Games. Interestingly, Pakistan’s current head coach Roelant Oltmans was the man behind the improvement in Indian hockey when he was coach and director of the Indian team in 2015. On Friday, the match between Pakistan and Wales ended in a draw by 1-1 goals. Mubashir Ali scored the goal for Pakistan on a penalty corner.